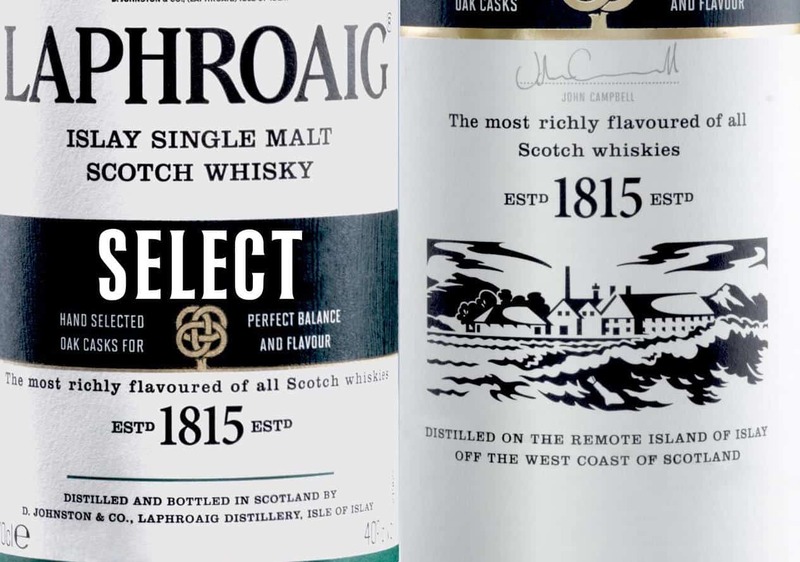 Laphroaig is one of the great Islay distilleries, and its whiskies are known throughout the world for being peat monsters (if not something of an acquired taste). I’ve previously enjoyed the Laphroaig Quarter Cask and the 10 Year Old, which is as close to the cure for the common cold we’ll find in our lifetime (that may not exactly be true). 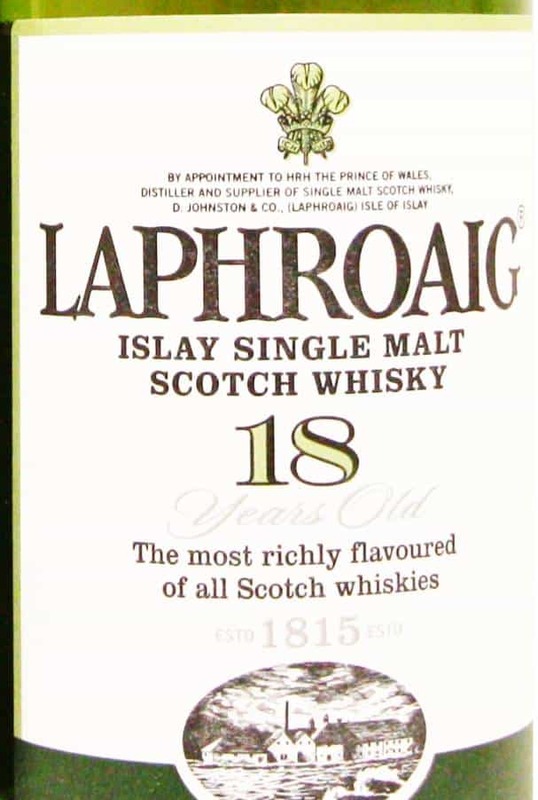 So what would a more mature Laphroaig, the 18 Year Old, taste like? Colour: a light gold; weirdly light and bright, in fact, given it’s been sitting in a barrel for so long. On the nose: the unmistakable peat smoke comes through, though it’s something gentle and understated, with a sweetness to it. Creamy, buttery. Brine. Grilled bacon. Orange peel. Stick your nose in here and it’ll keep you busy guessing for a while. In the mouth: amazingly balanced and integrated flavours, so much so that it’s initially quite difficult to pick it apart. The peppery tang of the peat smoke is there, but it’s not in-your-face; it’s more refined. The smell possesses a sweet edge that reminds me of a couple of Ardbeg releases. Mouth watering. Distant blood orange. Briny again. It has a fairly light weight, yet oily – the flavours really stick to your tongue, leaving for a long finish. It’s a very classy dram indeed, but I do miss those classic iodine-kicks of the Laphroaig 10 Year Old.